The apartment hotel is an ideal place for families and young people. 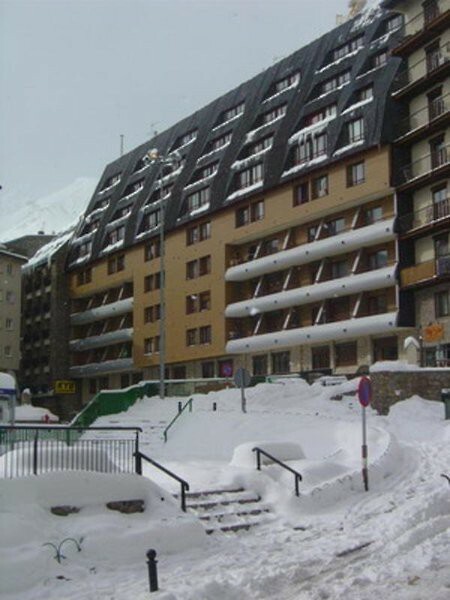 There is a shopping centre with bars, restaurants, a pizzeria, laundry facilities, hairdresser and market available. The hotel also has a newspaper stand, cafe and a park.